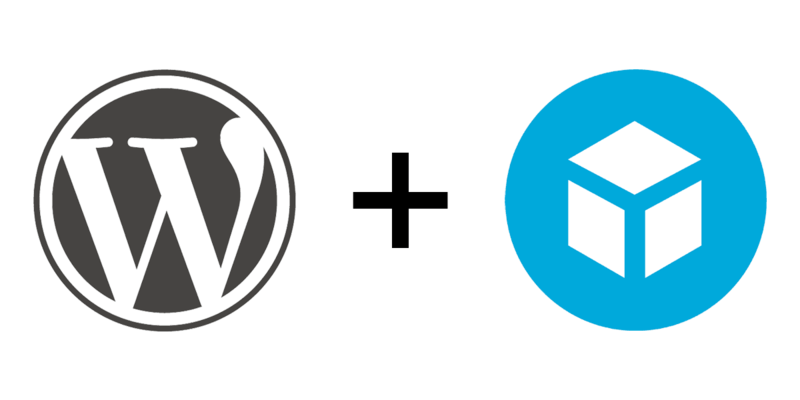 We’re thrilled to announce that as of today, WordPress supports Sketchfab embeds as their first native 3D file support. Sketchfab joins the 50 supported formats on WordPress blogs. So if you’ve been using a WordPress site to share your 3D porfolio, you can now enliven it with embeds! 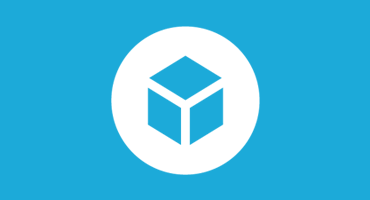 Sketchfab model embeds are natively supported. Simply drop a model URL in your WordPress post and it will automagically become an embedded model. We’re already hearing thrilled responses from our community, including Mieke Roth: “Sketchfab on my website really shows my work. And using it is as easy as typing the text!” and Ricardo Chamizo: “I have been waiting for this update for ages! I poured lot of work into my blog and the last thing to make it complete was the Sketchfab support at the pages”. Want more inspiration? Check out the beautiful art of Oren Leventar and Jessie van Aelst. For any questions, head over to our Help Centre. With such an easy way to share your art, we look forward to seeing where you take it!